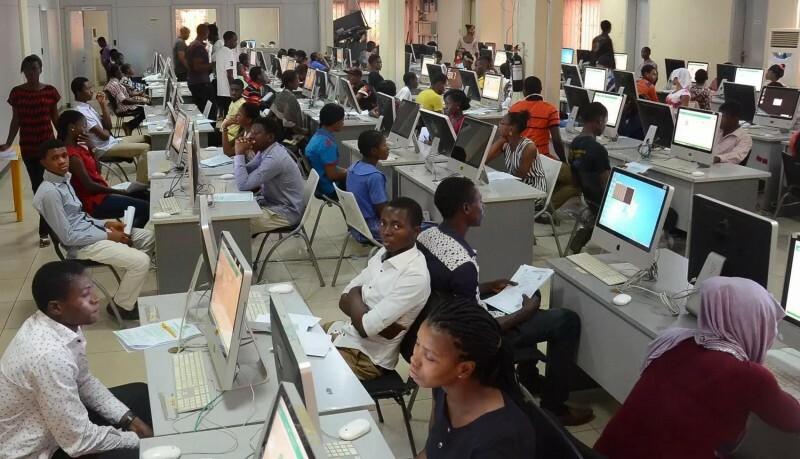 The Joint Admissions and Matriculation Board has concluded the JAMB 2018 UTME for foreign students, which was slated for Saturday, 14th April. In total, 297 foreign students registered for this year’s UTME in various countries such as UK, Cameroon, Benin Republic, Côte d’Ivoire and South Africa. The UTME is said to have been successfully conducted. Media reports have it that the exam was conducted under the supervision of some foreign nationals, who came to understudy the process. The supervisors were revealed to have been very impressed with the conduct of the exams. They were astonished that an African country could organise an exam with very high standards and technological advancement. The UTME was conducted in a total of eight countries.